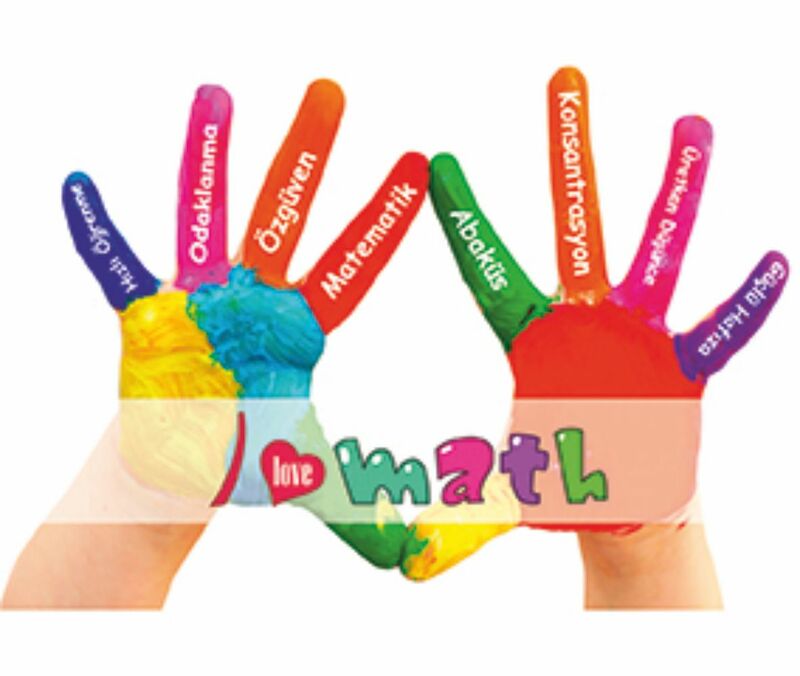 What is Mental Arithmetic System? 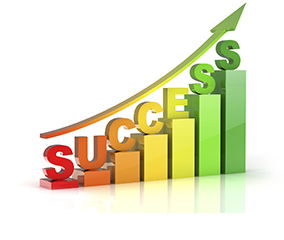 Success rates are higher among students who use the IMATH module. 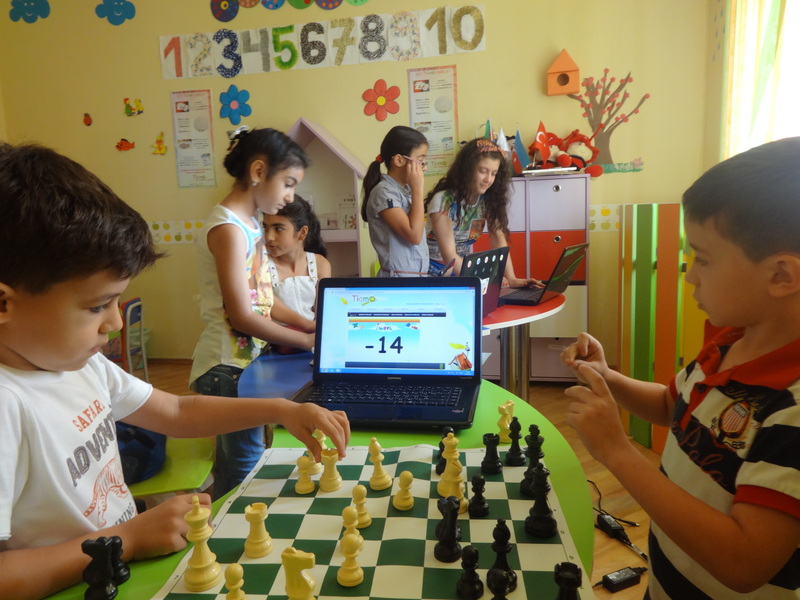 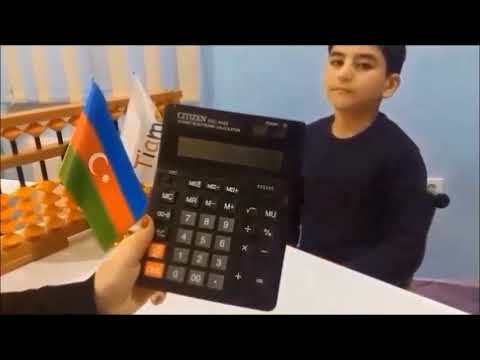 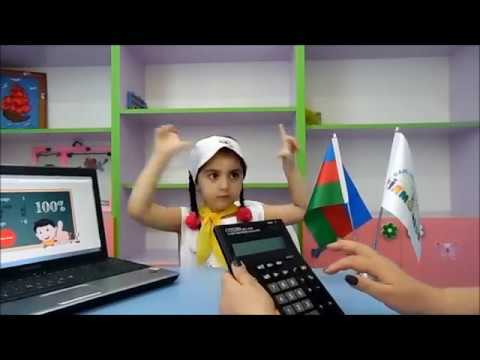 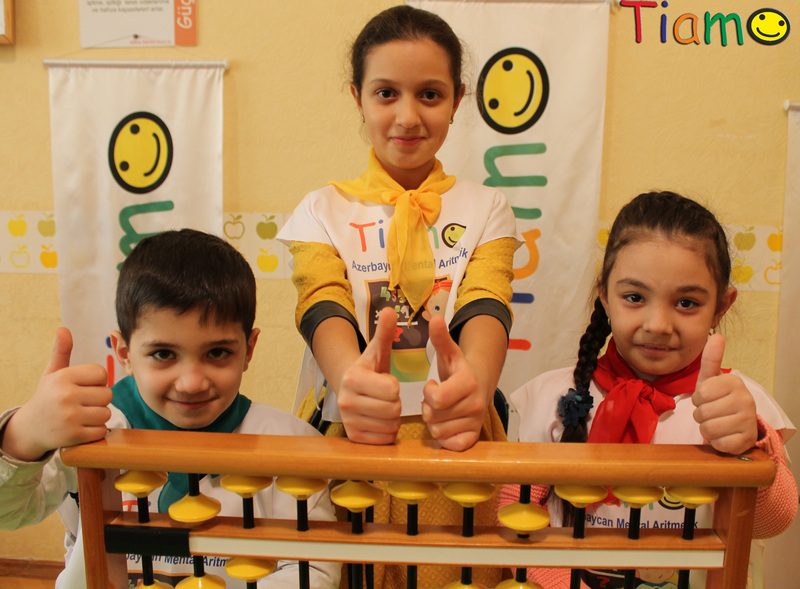 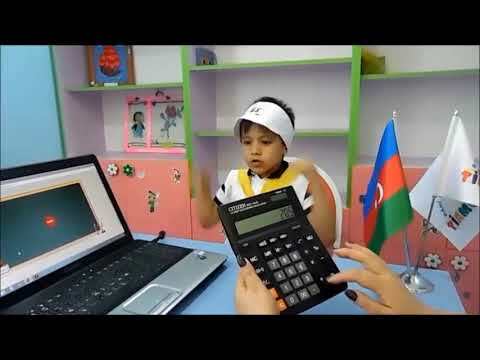 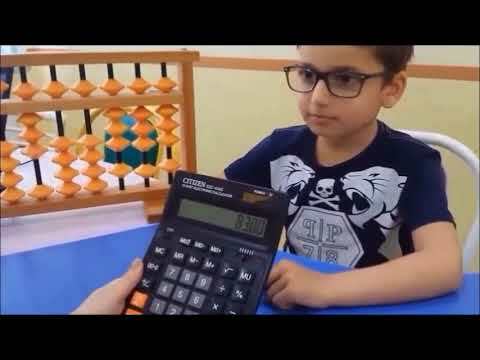 The most important element of the TİAMO mental arithmetic program is IMATH. 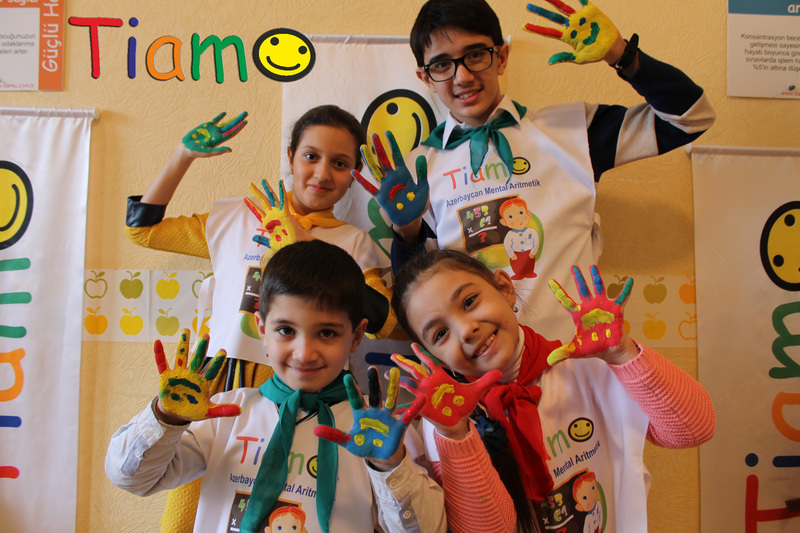 Mathematical problems are solved as quickly as a calculator with TIAMO. 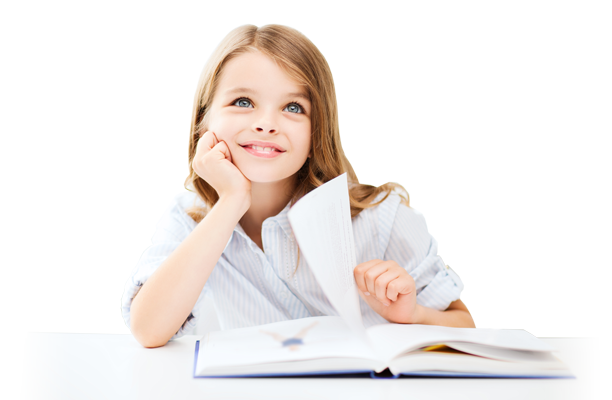 Leadership qualities are shown by being able to answer questions in the classroom very quickly. 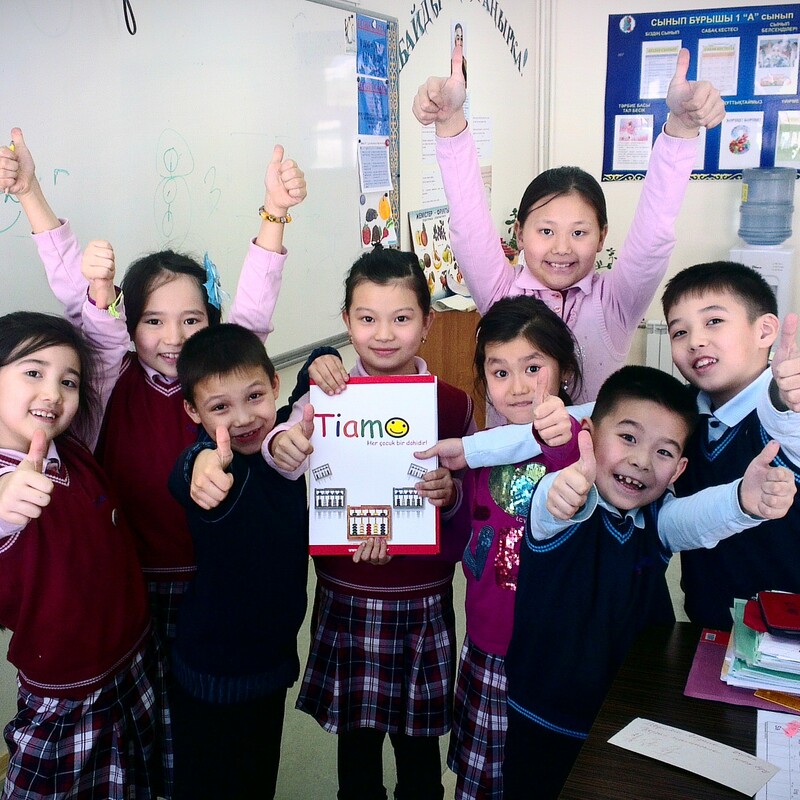 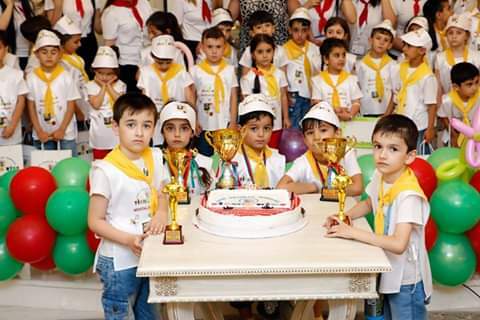 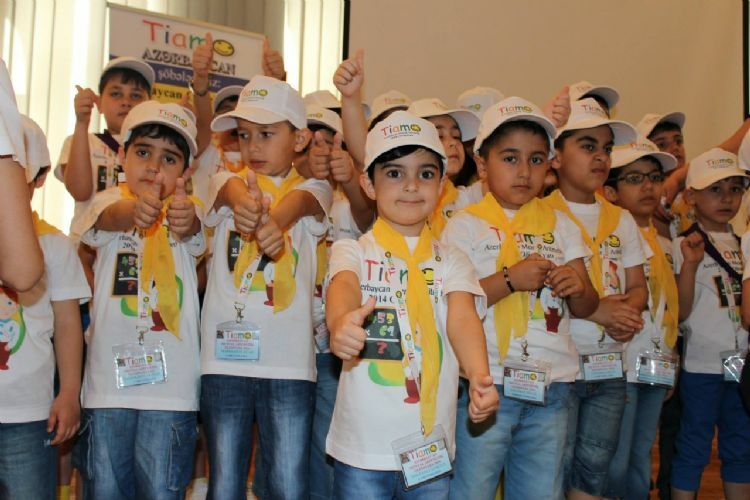 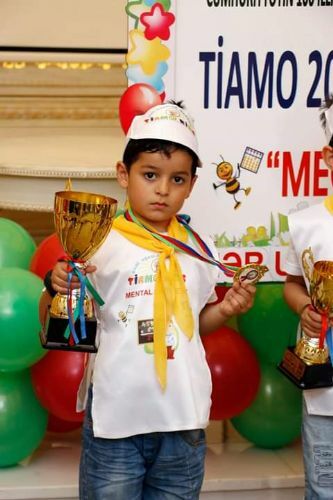 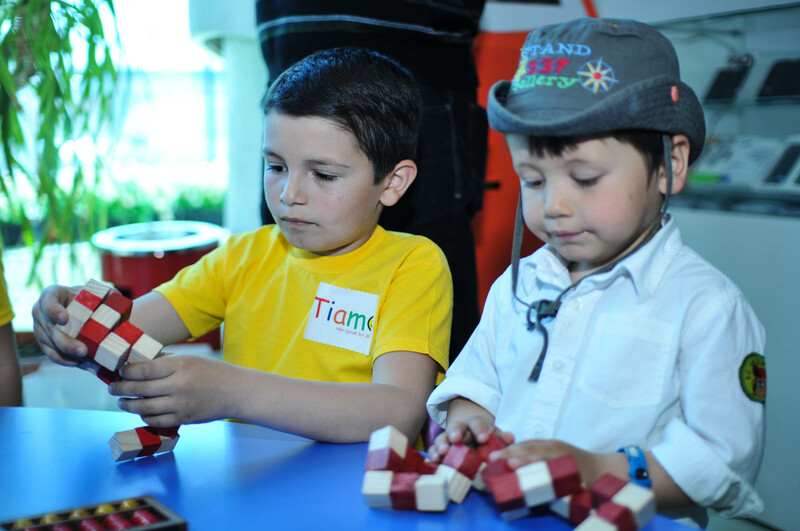 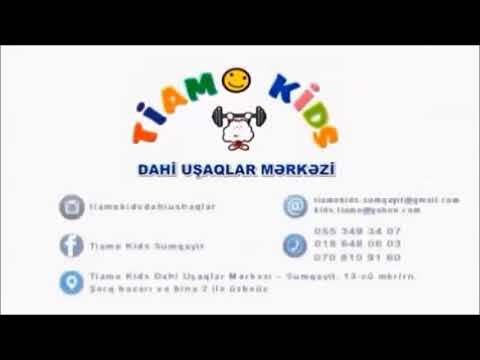 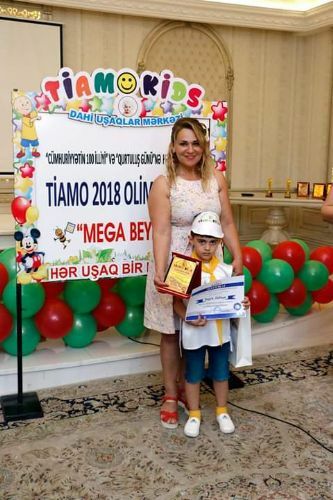 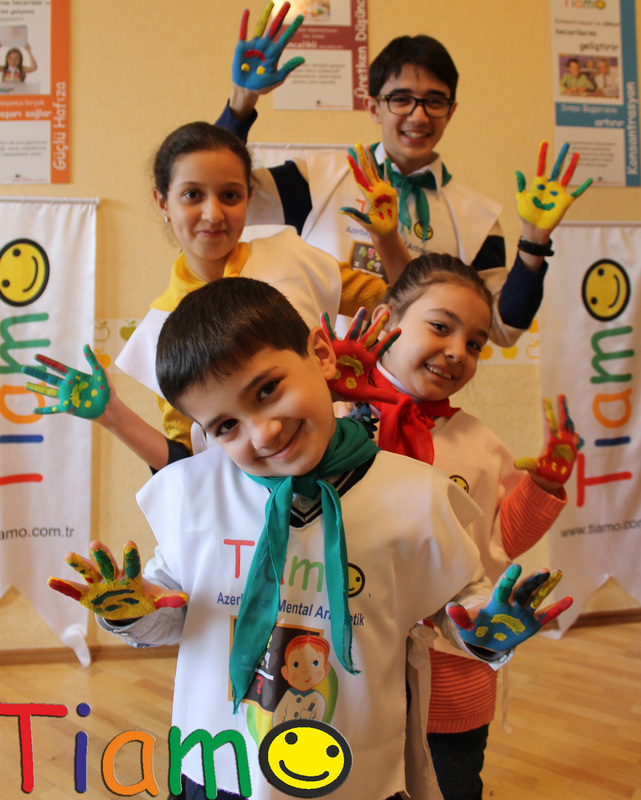 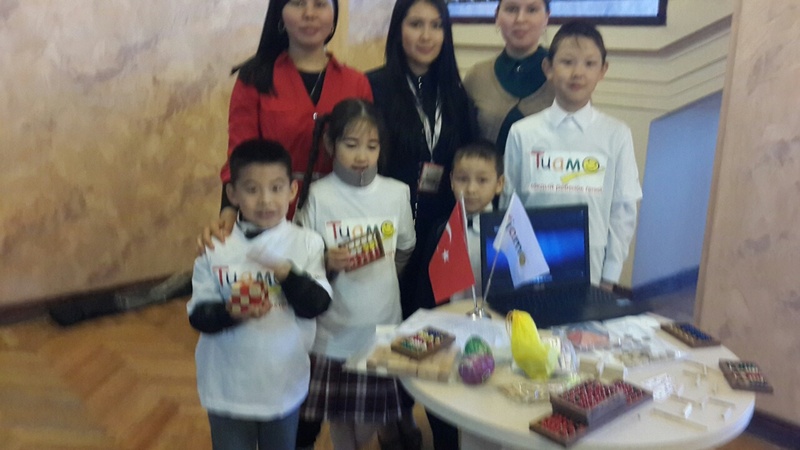 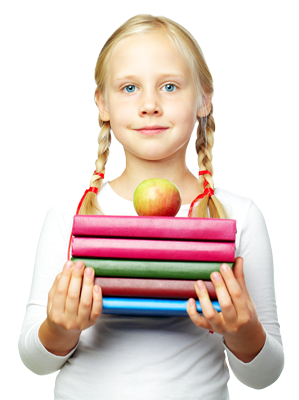 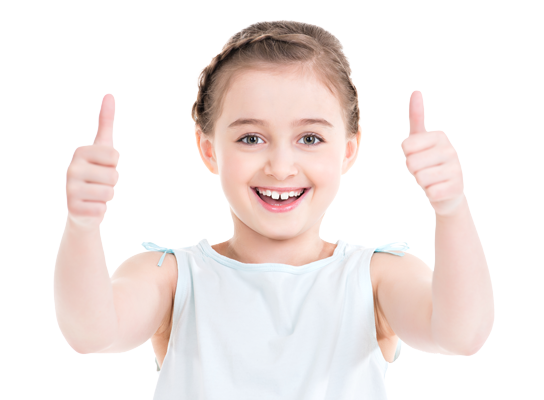 TİAMO education assists in the development of your childs left and right brain.